March 2008 Internet Number Resources Status Report. 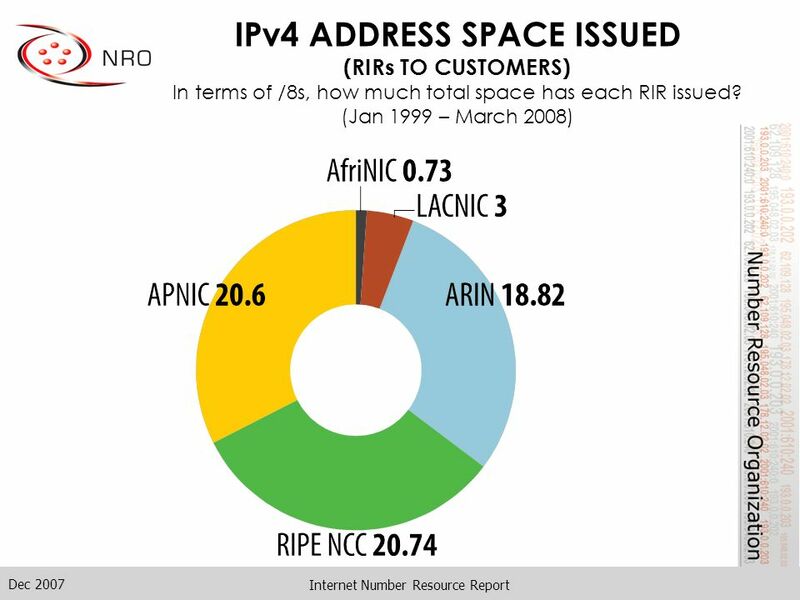 3 Dec 2007 Internet Number Resource Report IPv4 ADDRESS SPACE What is the status of each of the 256 /8s? 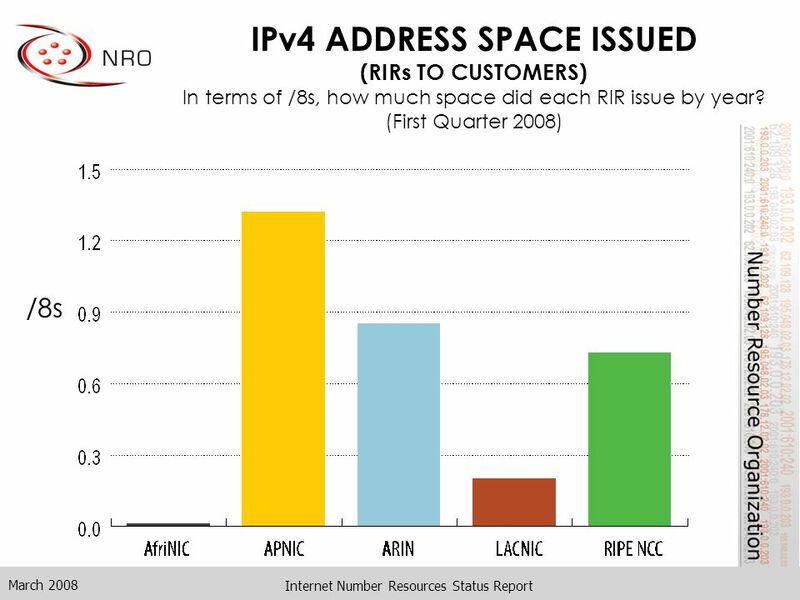 4 Dec 2007 Internet Number Resource Report IPv4 ADDRESS SPACE ISSUED (RIRs TO CUSTOMERS) In terms of /8s, how much space did each RIR issue by year? 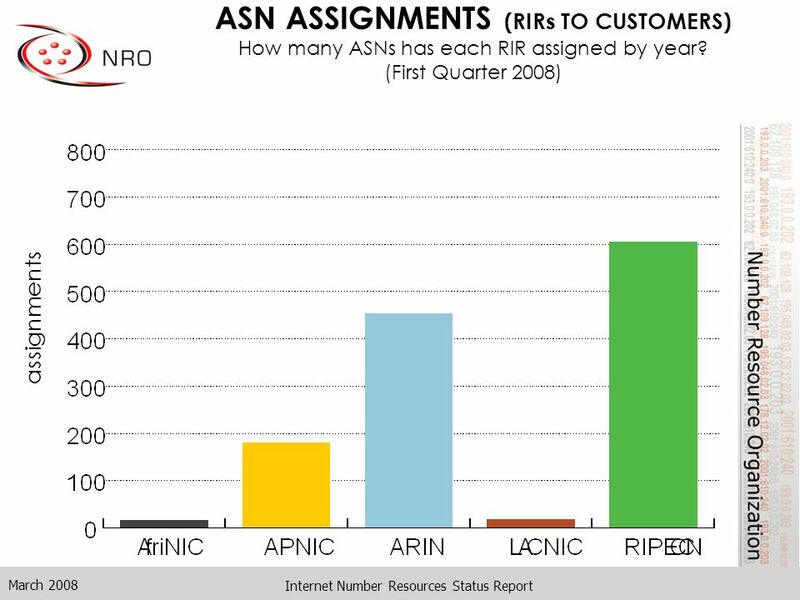 7 Dec 2007 Internet Number Resource Report ASN ASSIGNMENTS (RIRs TO CUSTOMERS) How many ASNs has each RIR assigned by year? 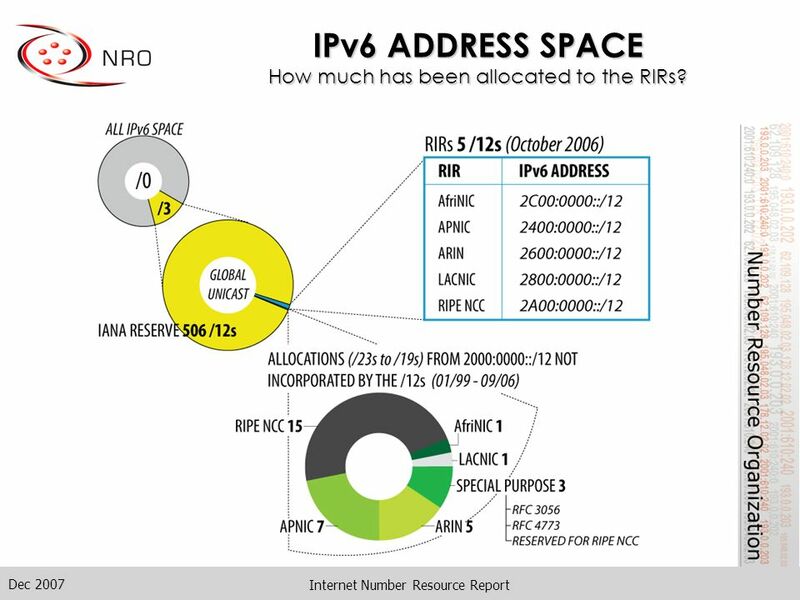 10 Dec 2007 Internet Number Resource Report IPv6 ADDRESS SPACE How much has been allocated to the RIRs? 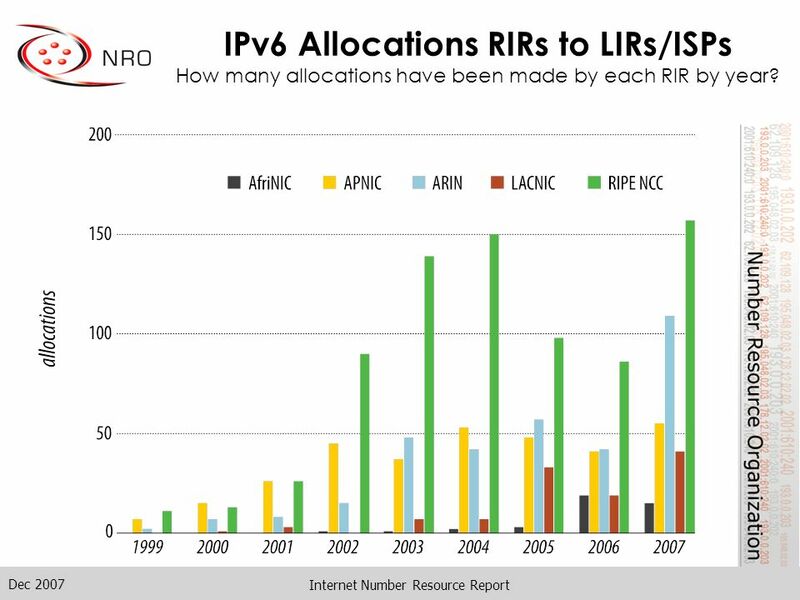 11 Dec 2007 Internet Number Resource Report IPv6 Allocations RIRs to LIRs/ISPs How many allocations have been made by each RIR by year? 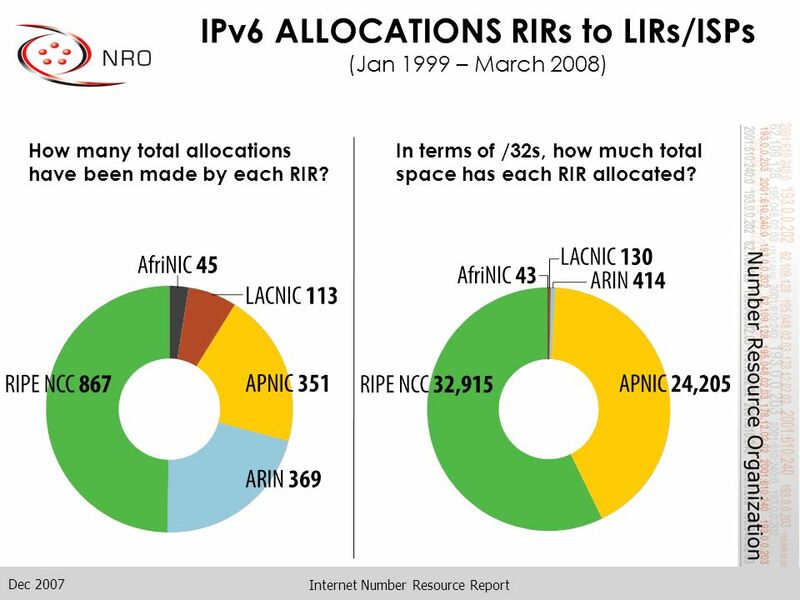 13 Dec 2007 Internet Number Resource Report IPv6 ALLOCATIONS RIRs to LIRs/ISPs (Jan 1999 – March 2008) How many total allocations have been made by each RIR? In terms of /32s, how much total space has each RIR allocated? 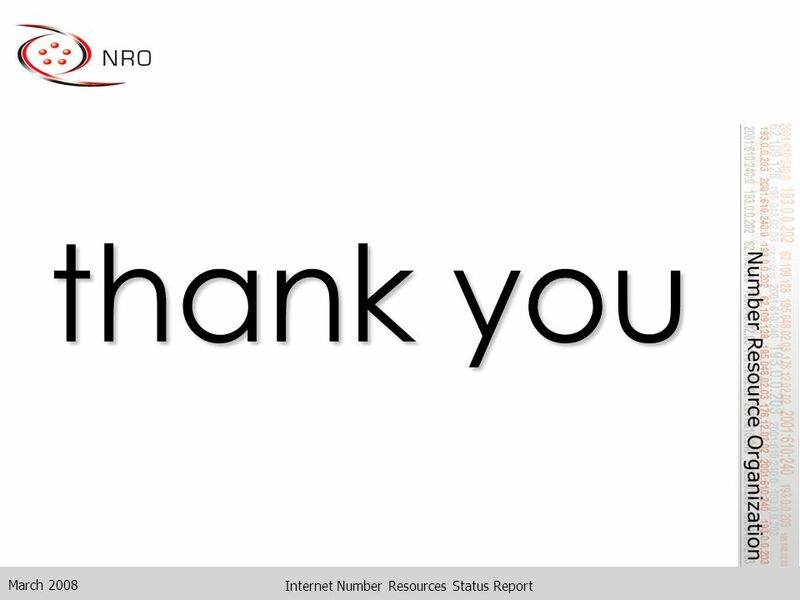 Download ppt "March 2008 Internet Number Resources Status Report." 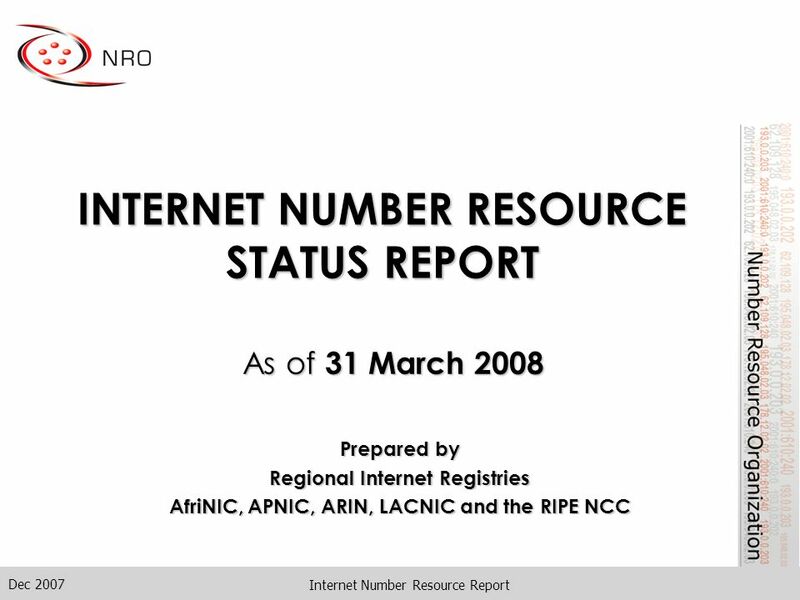 Internet Number Resource Status Report As of 30 June 2005. RIPE Network Coordination Centre Axel Pawlik LACNIC X, 22 May 2007, Isla Margarita IANA Policy for Allocation of ASN Blocks to RIRs. LACNIC Policy Update Roque Gagliano LACNIC. Current Policies Proposals - LACNIC As a result of the Open Policy Forum at LACNIC XI four policy proposals. 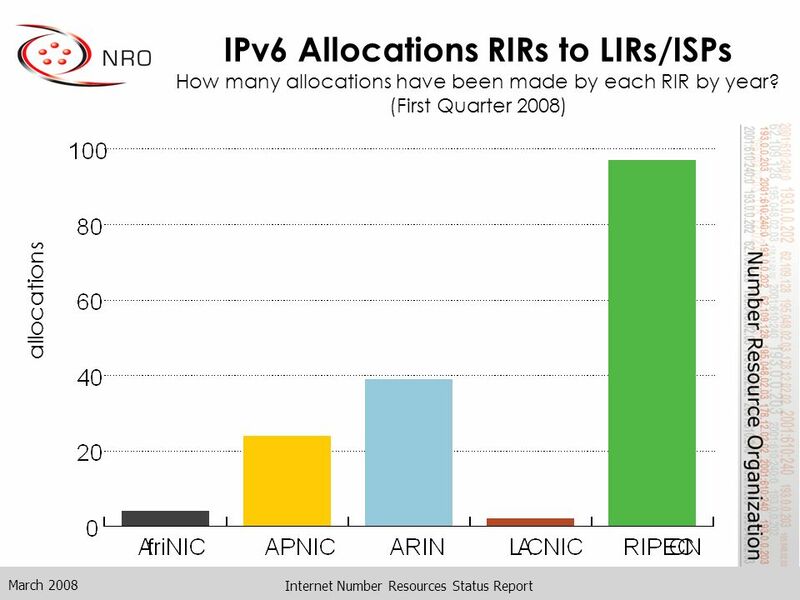 IPv6 allocations to closed networks LACNIC VI Mar 29 – Apr 1, 2004 Montevideo, Uruguay. Kuala Lumpur February 2004 APNIC 17 Kuala Lumpur February 2004 APNIC 17 IPv4 /8 Address Space Status. 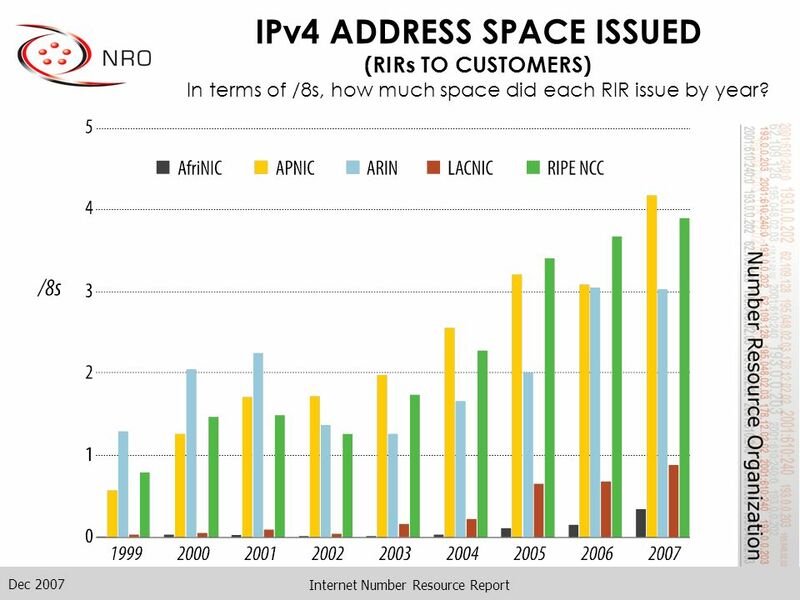 IPv4 Address Lifetime Expectancy Revisited Geoff Huston March 2004 Research activity supported by APNIC The Regional Internet Registries s do not make. IPv4 Address Lifetime Presented by Paul Wilson, APNIC Research activity conducted by Geoff Huston and supported by APNIC. La Habana - Cuba 18 November 2003 LACNIC V La Habana - Cuba 18 November 2003 LACNIC V IPv4 /8 Address Space Status. IPv4 Consumption and transition to IPv6 LACNIC Campaign Latinamerica and the Caribbean in IPv6 1/1/11 6 th CIF, Oct Port of Spain, TT. NRO report Paul Wilson Chair (2008) NRO Executive Council. 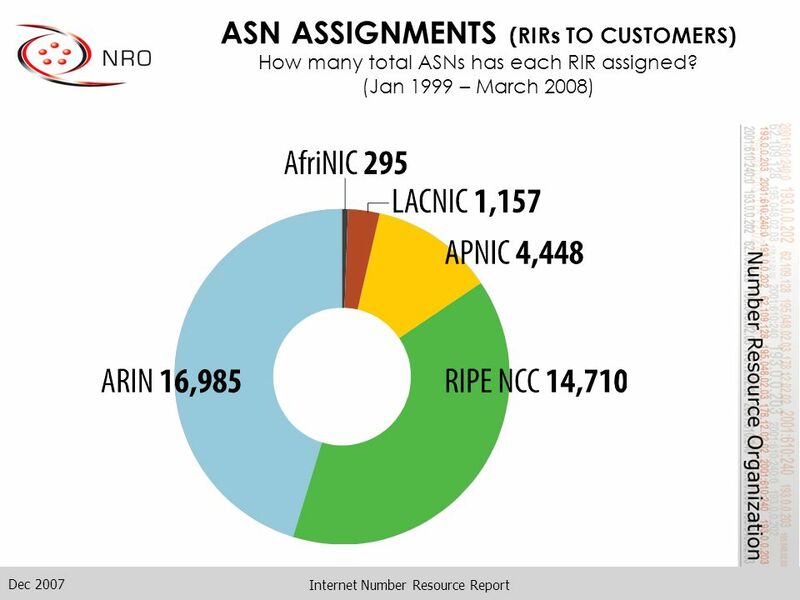 Internet Number Resource Status Report As of 30 September 2004. LACNIC-CARIBE 2008 / Curaçao - ANJuly 21/ Ricardo Patara - LACNIC How to Apply for Internet Resources and Current Policies How to Apply for Internet. African Network Information centre © AfriNIC AfriNIC Update LACNIC XI Salvador de Bahia, April 2008. Current Policy Topics Emilio Madaio Policy Development Officer RIPE NCC RIPE May 2013, Dublin. 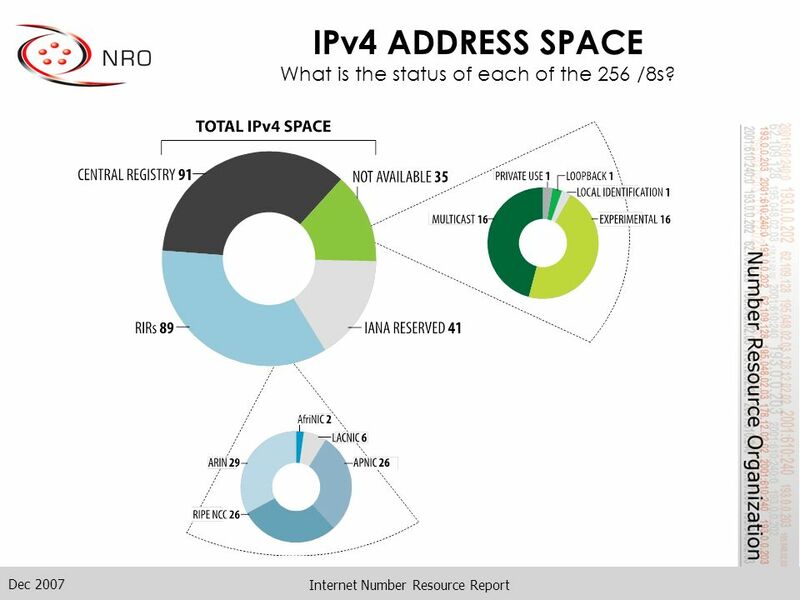 Where are we with IPv6? Geoff Huston APNIC. The minister for communications and information technology does not believe that regulatory intervention is. December 2011 Internet Number Resource Report. December 2011 Internet Number Resource Report INTERNET NUMBER RESOURCE STATUS REPORT As of 30 December. 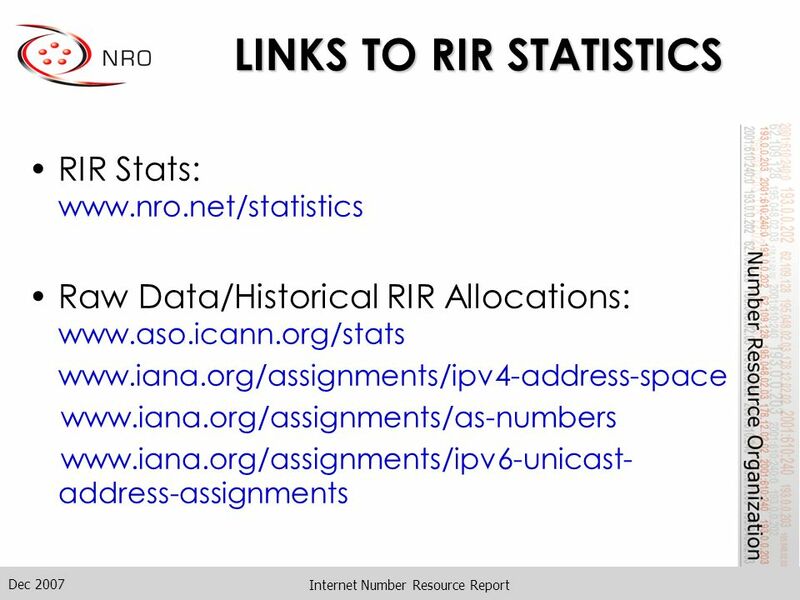 March 2011 Internet Number Resource Report. INTERNET NUMBER RESOURCE STATUS REPORT As of 31 March 2011 March 2011. 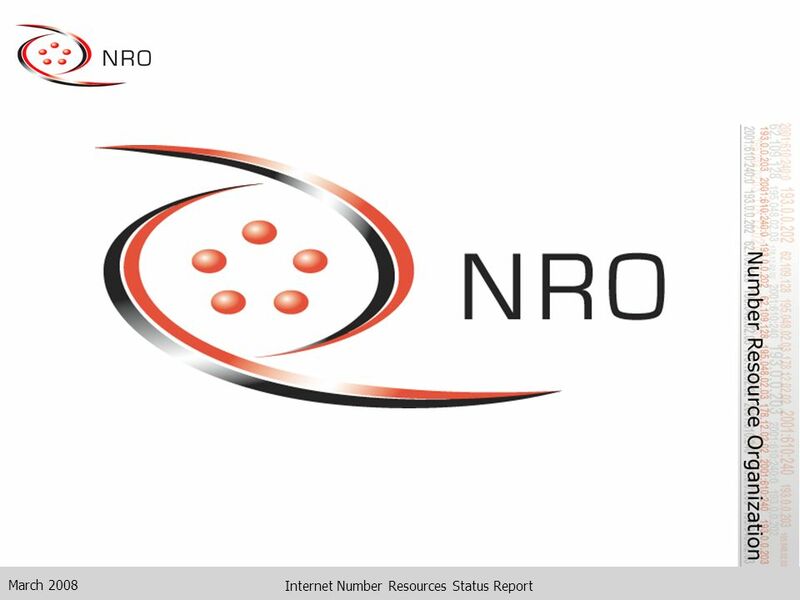 September 2009 Internet Number Resource Report. INTERNET NUMBER RESOURCE STATUS REPORT As of 30 September 2009 September 2009.